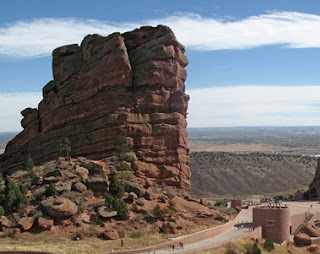 Situated at 15 miles west of Denver, Red Rocks Park hosts outdoor concerts every summer. The natural setting makes for a memorable musical experience, and the park also features numerous hiking trails. Red Rocks Park is open daily from 5 a.m. - 11 p.m. free of charge, except on concert days. In here you can enjoy the sculpture deck on the third level of the Hamilton Building showcases a postcard-perfect view of downtown Denver, see the African Art exhibit on the fourth level of the Hamilton Building features such high-tech flourishes as a rotating mask and multimedia nook for kids. At Palettes Restaurant on the first level of the North Building offers fine dining in an artistic atmosphere. 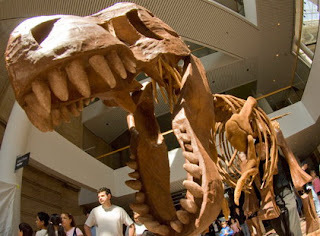 Denver Museum of Nature and Science offers educational fun for all ages. 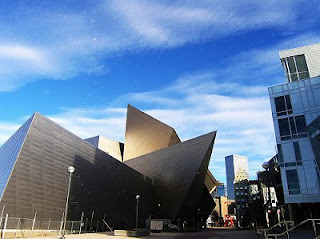 The Museum was founded in 1900 by Denver naturalist Edwin Carter. Today, the collection houses more than one million objects from around the world. Botanic Gardens were situated on 100 acres of unfenced land at City Park since 1950s. 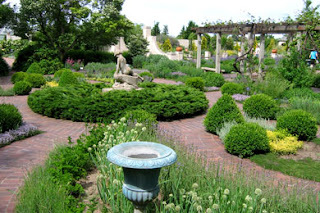 The gardens contain more than 32,000 types of plants, as well as xeriscape gardens that need little water. Denver botanic garden open at Winter (Jan. 1 - May 12, 2012 and Oct. 1 - Dec. 31, 2012): 9 a.m. to 5 p.m. daily, Summer (May 13 - Sept. 30, 2012): 9 a.m. to 9 p.m. daily. The Denver Botanic Gardens are closed on Thanksgiving, Christmas Day and New Year's Day. 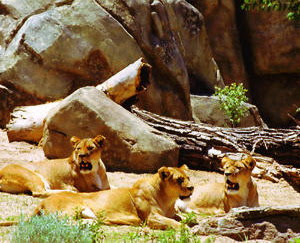 The Denver Zoo covers 80 acres in City Park, and more than 1.6 million people visit each year. The zoo opened its doors in 1896 with the donation of an orphaned black bear named Billy Bryan. Today, the zoo houses almost 4,000 animals from across the world. State Capitol Building echoes the classical lines of the nation's capitol. 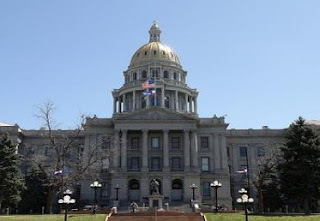 The capitol is exactly one mile high at 5,280 feet, lending Denver its nickname of the "Mile High City." it's actually located on a wide Rocky Mountain platte. 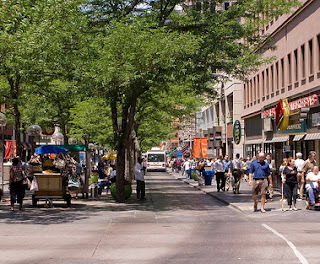 16th Street Mall place for shopping, dining and entertainment that stretches for 16 blocks in the heart of downtown between Market and Broadway Street. Locals and visitors alike enjoy strolling down the Mall’s wide, pedestrian friendly sidewalks to people. The street is also wi-fi friendly for business people and students. Washington Park, one of Denver's finest parks, is known as Wash Park for short. The park covers 165 acres, and there are one of the most popular running trails in Denver. Two scenic lakes and the city's largest flower garden add to Washington Park's charm. 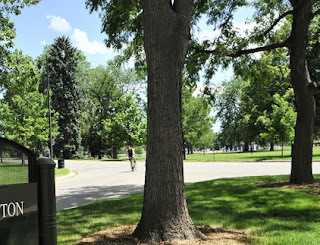 The running and biking trails of Washington Park draw fitness enthusiasts from across the Mile High City.